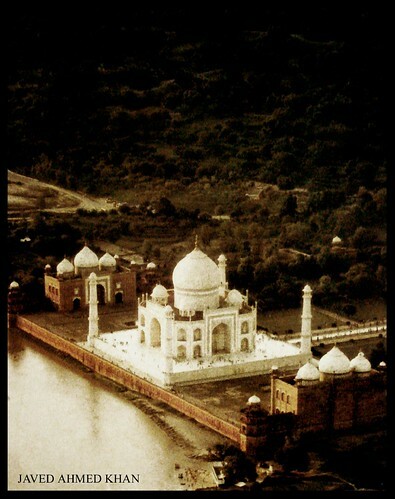 Symbol of LOve (TAJ MAHAL), originally uploaded by !! (J.A.K) !!. not a common angle...which makes up for the quality of the pic.